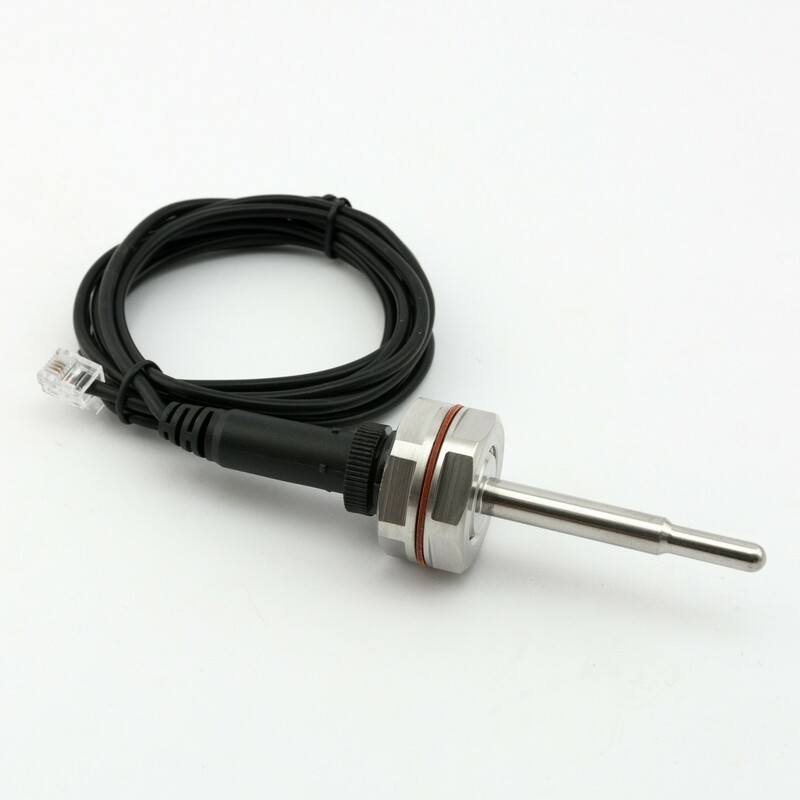 Long temperature sensor for mounting in kettle or fermenter wall. BSP thread. 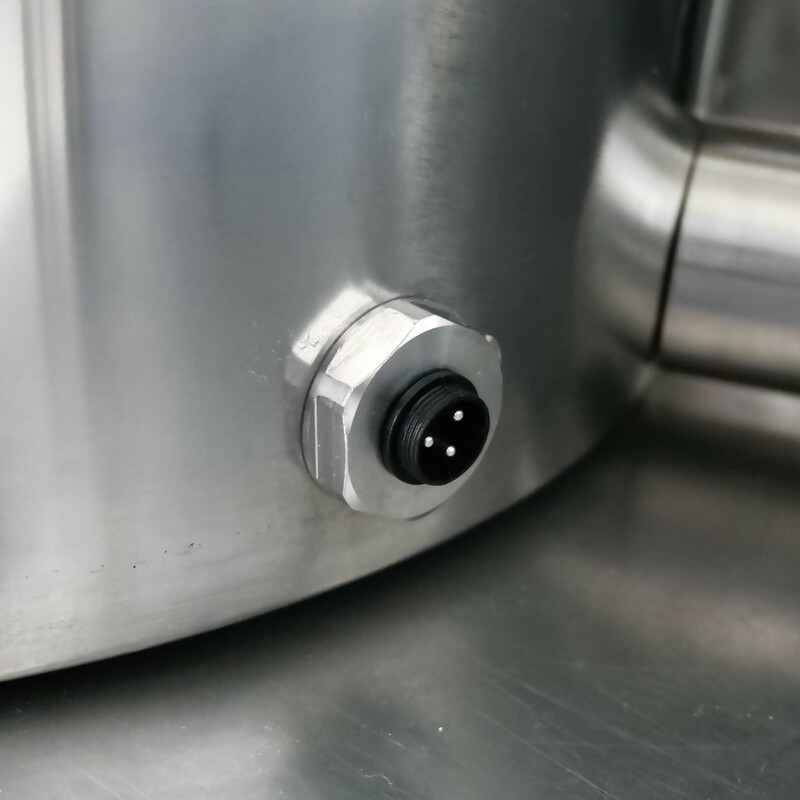 This sensor has been designed specifically to mount it in a kettle of fermentor wall. 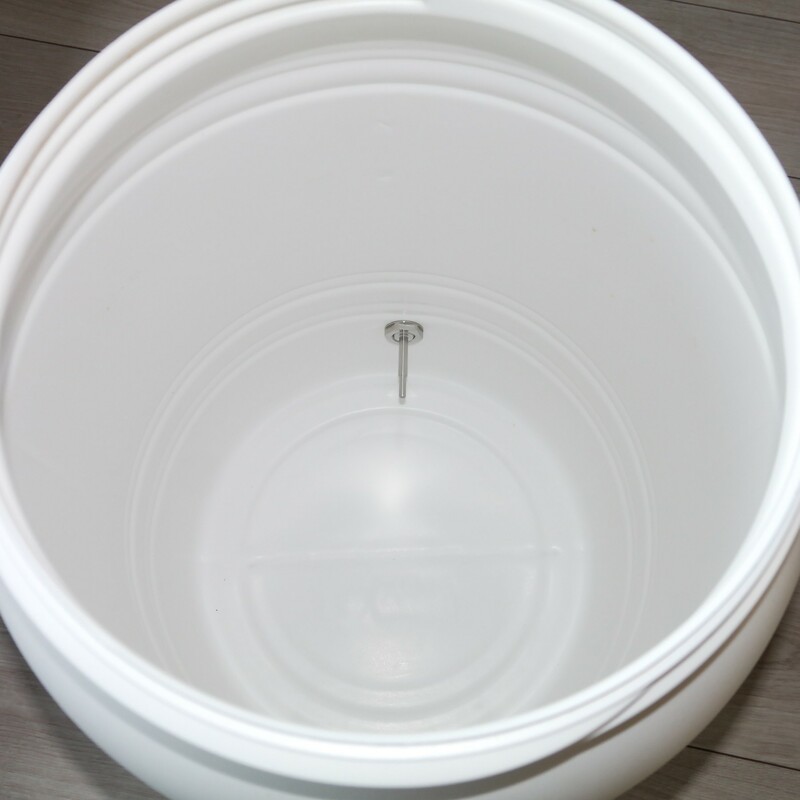 With our sealing locknut, it is easy to install and it is watertight. 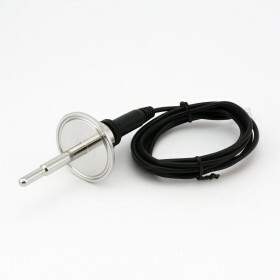 This sensor has a DS18B20 OneWire sensor inside with a detachable cable. It is a perfect replacement for a thermowell and separate sensor. This is the BSP version (used everywhere except the U.S.A.). 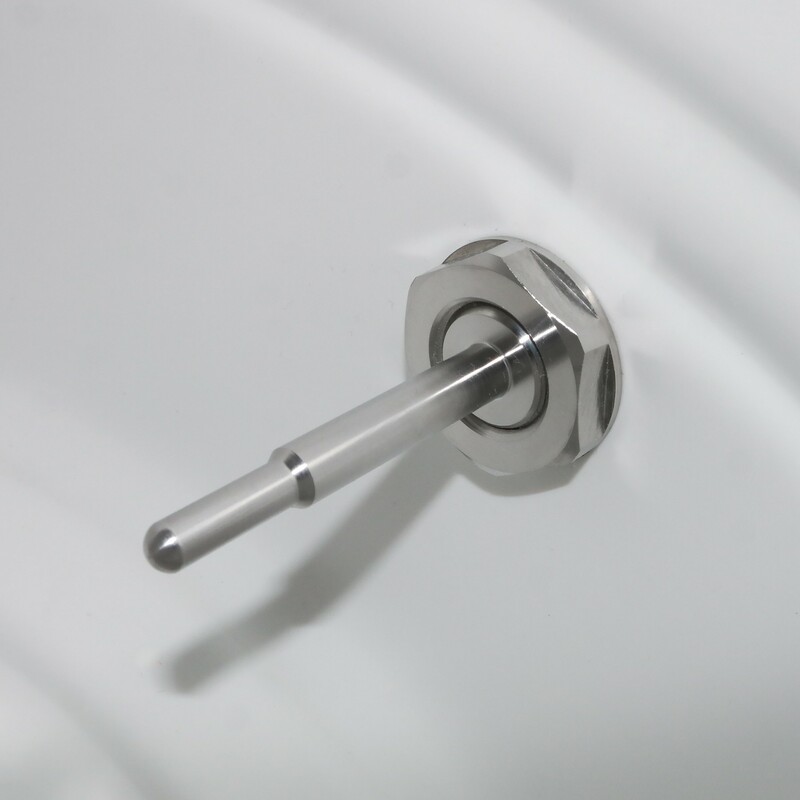 An NPT version is also available. 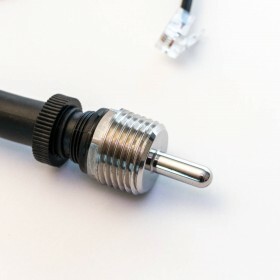 If you buy this sensor to mount it inside a threaded port, make sure you pick the correct version (NPT/BSP). 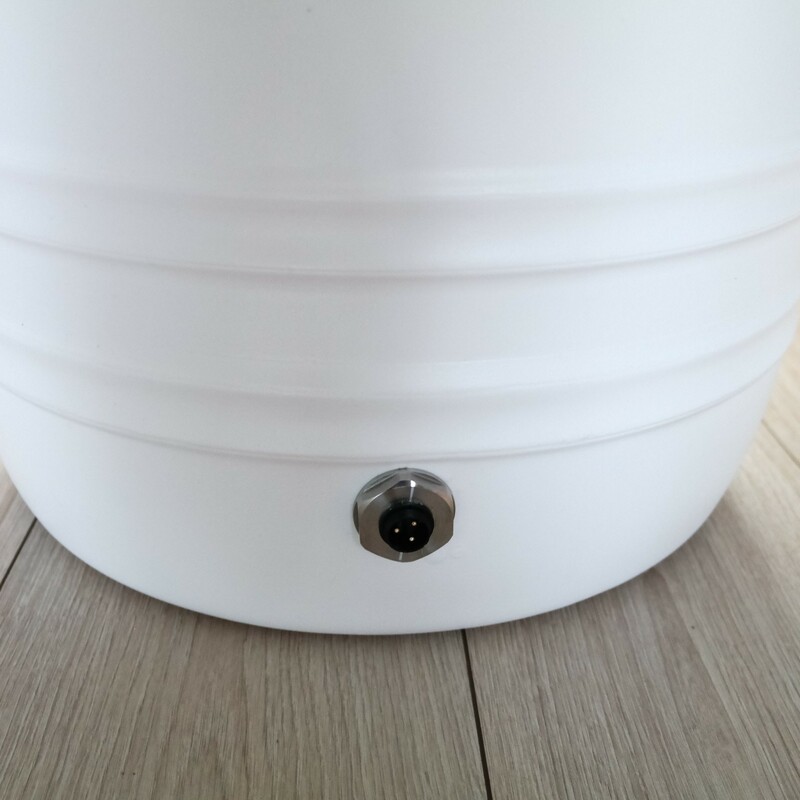 To make a hole in your kettle, use a 21mm hole punch. 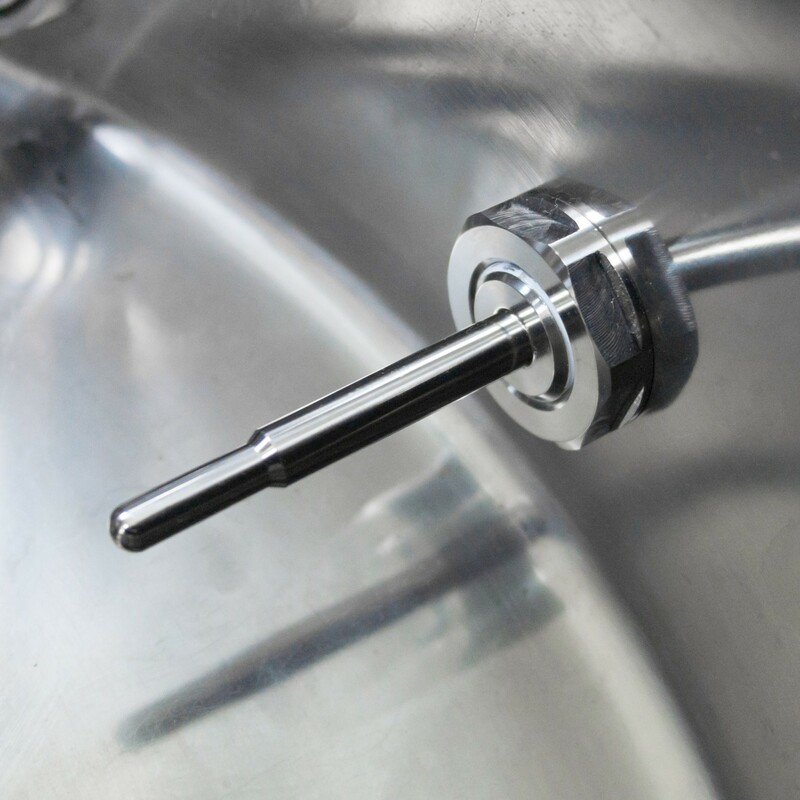 Warning: not compatible with other PID controllers, like the STC-1000. 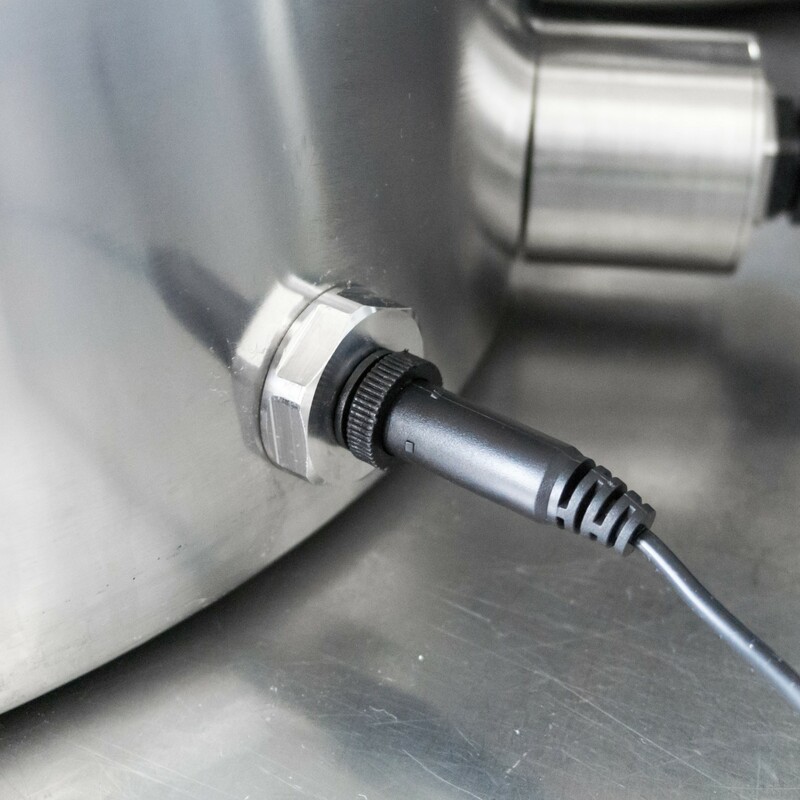 These devices need an analog thermocouple sensor. 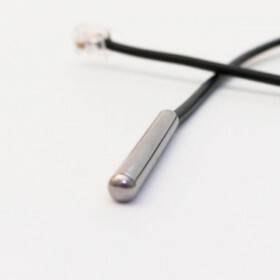 This is a digital OneWire sensor.